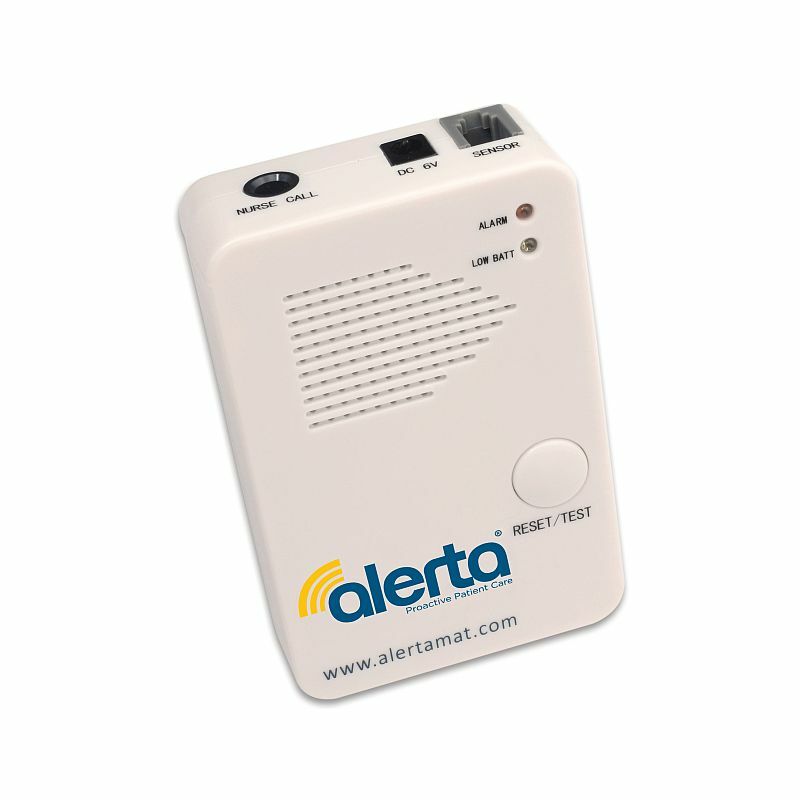 The Alerta Alarm Monitor is an alarm monitor compatible with both the Alerta Chair Alertamat Pressure Alarm Mat and the Alerta Bed Alertamat Pressure Alarm Mat. 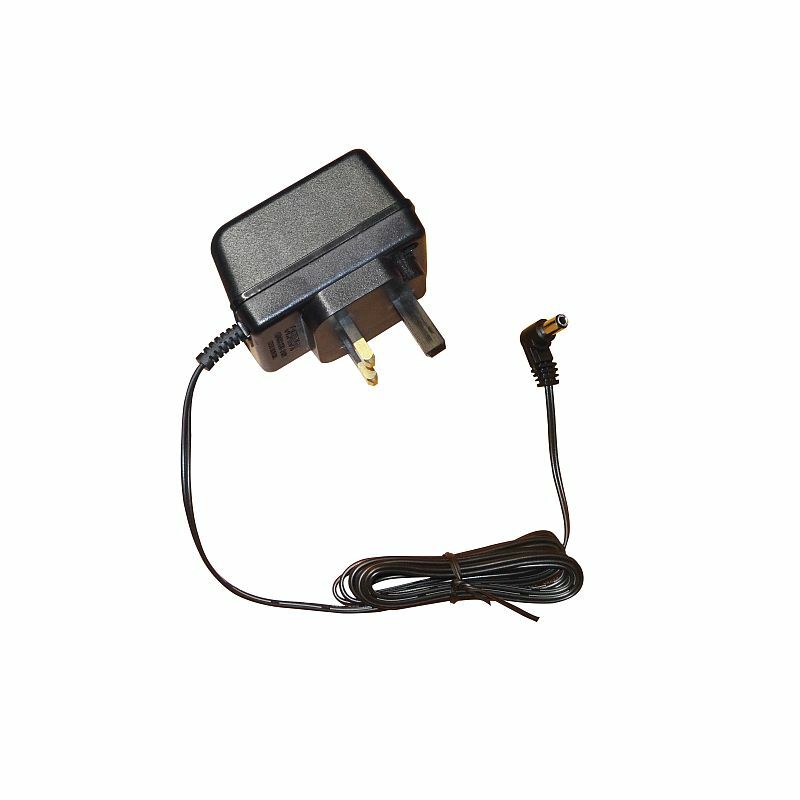 This Alarm Monitor comes as part of the Bed and Chair Alertamat Systems, and can be purchased separately if a replacement or spare is required. It is powered by 3 x 1.5V Size AAA batteries, or can be mains operated by purchasing the Alerta Mains Adaptor. 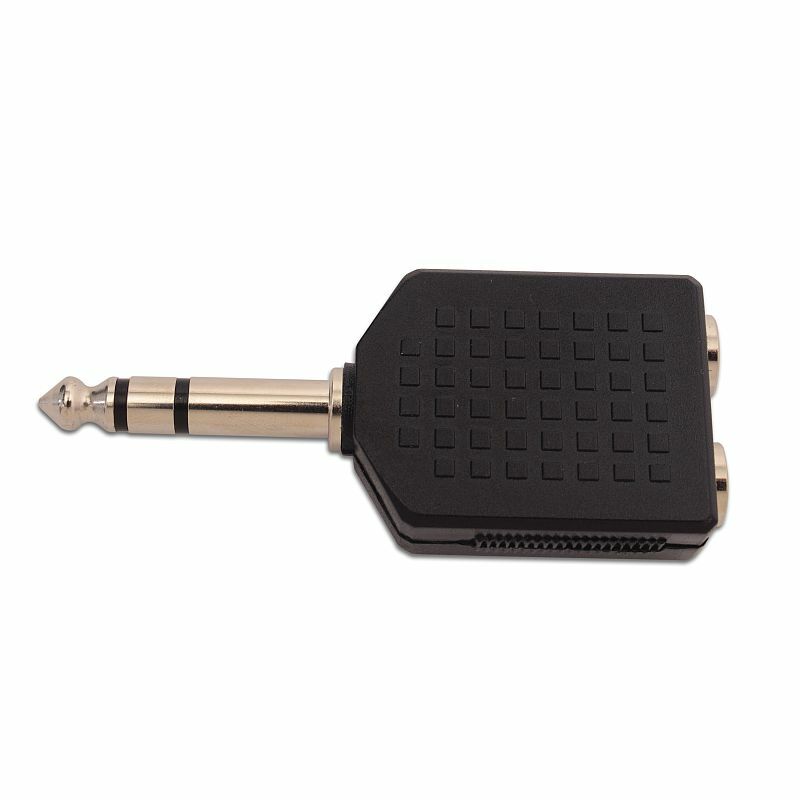 Find out more about the Alerta brand by watching the video below.